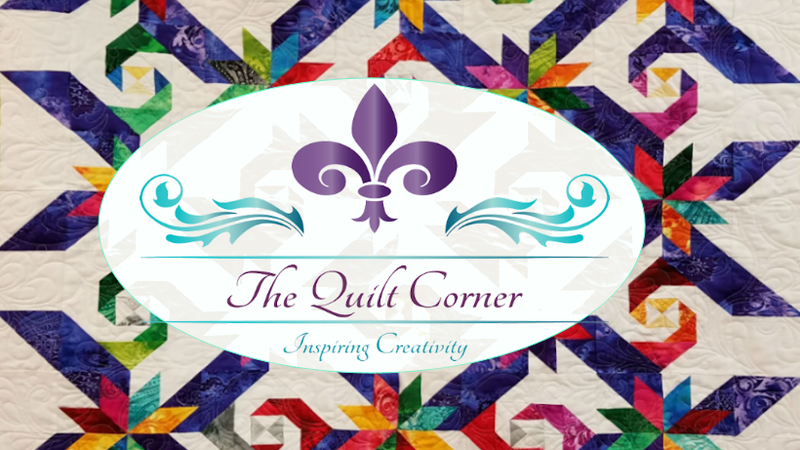 Aunt Mag's Adventures in Quilting: Is it really fall? Looking at my blog I realized it has been almost 3 months since I last posted. Did I set out to go so long? No, I can assure you I had every intention of updating on at least a monthly basis, or more frequently. One of the hazards of getting older is that it seems they speed up time ... every day I rarely cease to be amazed at how fast the day flew by. Remember when you were a kid and the days just drug on and on and on? Well, I can say one thing and that is I have been very busy! One very large accomplishment - and a few smaller ones. Here's another baby quilt I made with Baby Einstein fabrics - just adorable! It was a gift & the parents just loved it. Again, the challenge is to make it 100% from my stash - which required a little creativity on the back, but the result is adorable! I had a lot of fun piecing this quilt & it sure to be enjoyed by the little boy it was made for! Pics below show block close-ups & you can see the quilting - which also was a lot of fun! Didn't the back turn out adorable? I have also been enjoying my embroidery machine - very, very much! It is fun & so creative. I'm still going to make a couple more, plus a few other harvest related items before moving on to just Christmas, but it sure has been fun! The pillow covers are made "sham" style so that they can be removed, washed & easily stored for next season. Goal? Set of pillow covers for each season. Sure is fun & so easy to do! Enough for now .... at least enough so you can see that The Adventure's In Quilting continue!